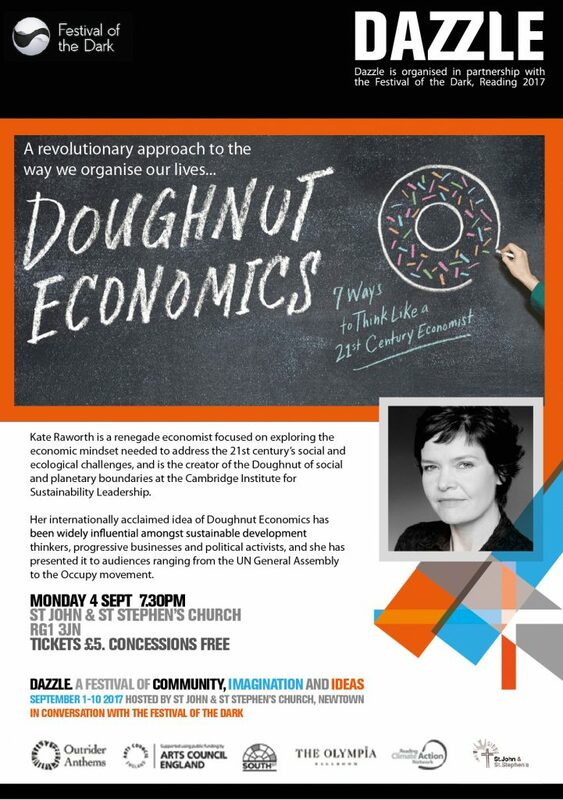 Kate Raworth is a revolutionary thinker, and we are thrilled to have her speaking at DAZZLE . Kate has appeared all over the world and in the media with a simple yet radical challenge to the dominance of growth economics. A dry economics lecture this is not! 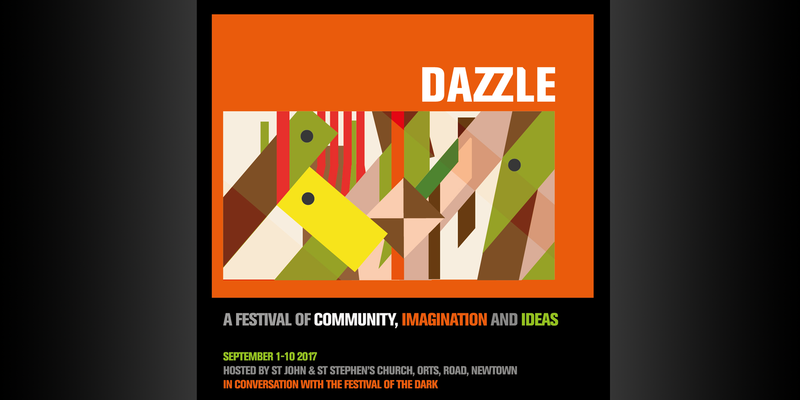 – Instead it will be a challenging and inspiring vision of a new way to imagine the world, our local communities and even ourselves.. Please spread the word. This is not to be missed.